That is very very shallow!! My husband has the same mobile for more than 6 years lol,, it doesn't even have a coloured screen lol! 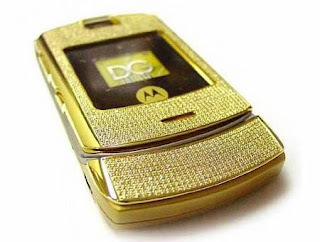 whenever he tries to change it, he goes back to the old one..
3ala 6ari il mobilat 3ajebni the new sony ericsson called "precious gold", it looks feminine bas mo met3awda 3ala sony. I've always been a nokia person o a5af aqayer o ma arta7! and this is probaably off topic bs im curious to know, how did u meet ur husband , is it a love story or a traditional marriage?